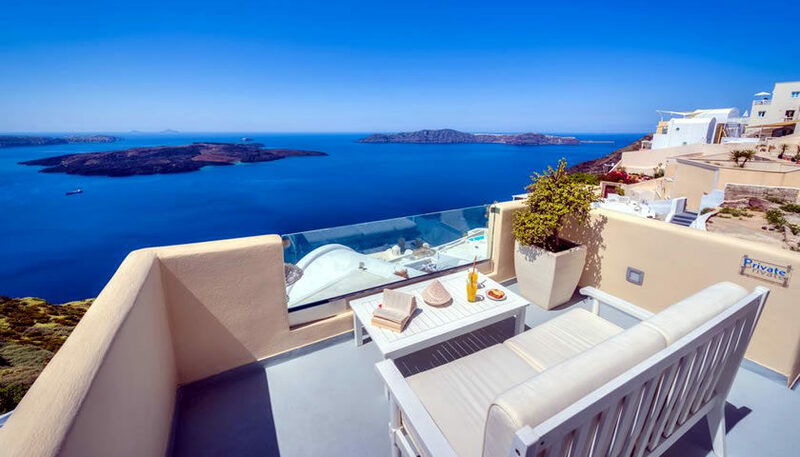 Bright rooms with incredible caldera views located in Firostefani. Enjoy the sunset from your room’s balcony or the hotel’s terrace. 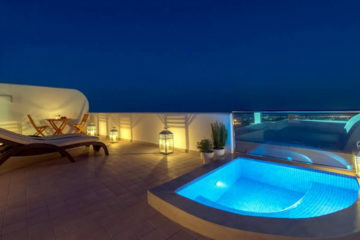 Specify the dates of your visit to Santorini to check availability and prices of Villa Maria Damigou.